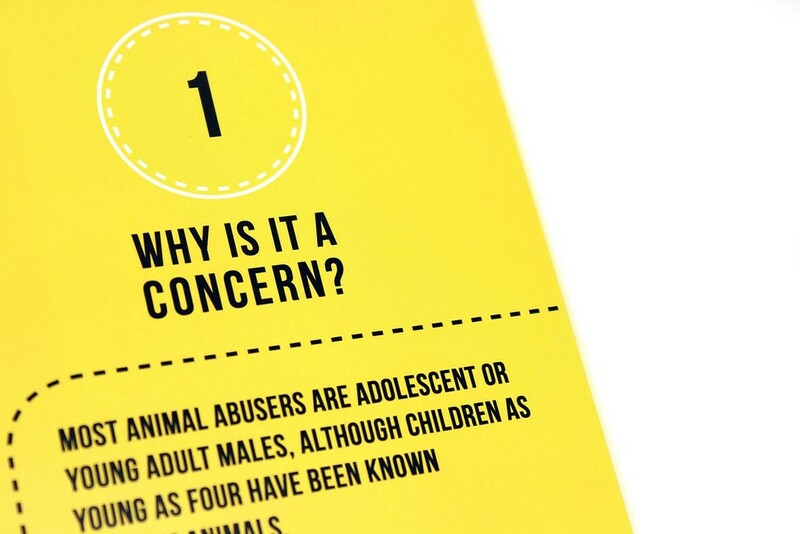 The brief for this project was to develop an awareness campaign for Paw Justice and to draw attention to the ongoing issue of animal abuse in New Zealand. We developed content for a printed and folded poster publication that was eye-catching and would engage with the target audience. We also shot a range of photographs for the campaign featuring Scooter the Jack Russell. 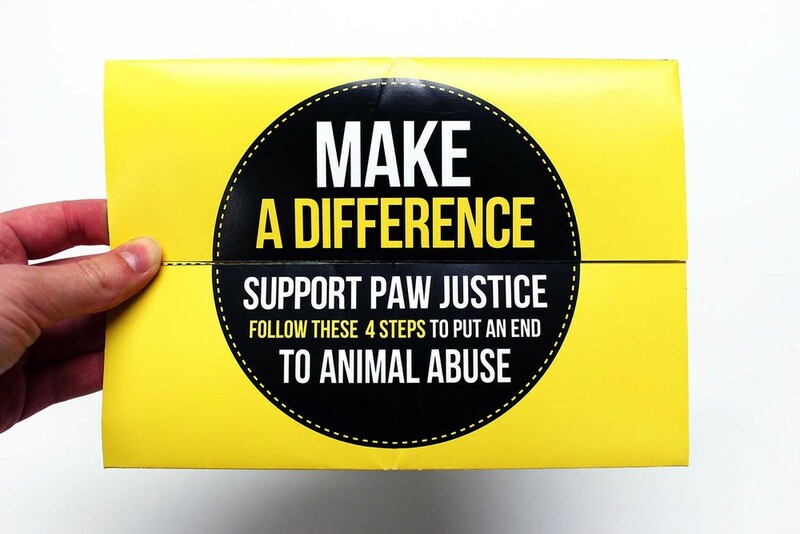 Paw Justice is a charitable organisation that helps deal with the sickening problem of animal abuse and neglect against pets in New Zealand.